Jeff Pratt was born and raised in a strong Mormon family of seven children. Before making preparations to leave on a Mormon mission, Jesus Christ invaded his life and he left Mormonism in pursuit of an intimate relationship with God and the fulfillment of God’s call on his life. This call has led him to minister in over 80 countries of the world in various churches, TV programs and Youth With A Mission centers. 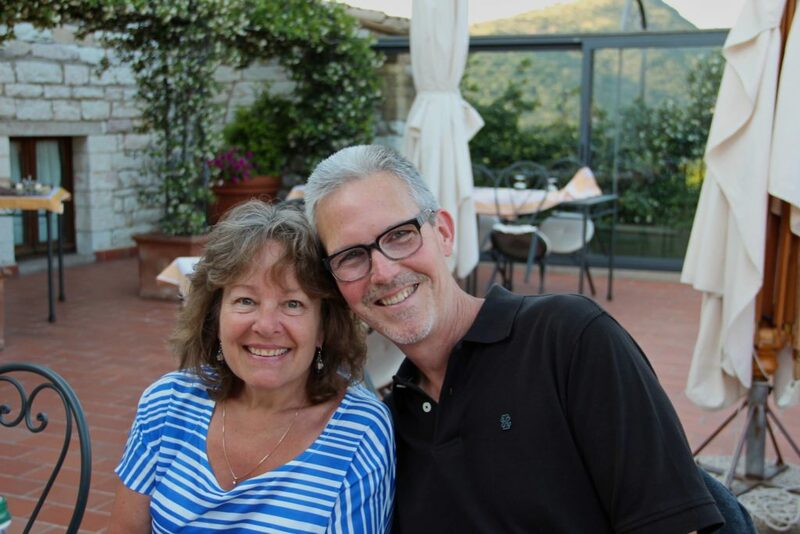 As an ordained minister, Jeff has been a missionary for over 20 years, helping direct training for Mercy Ships, as well as assisting Melody Green in leading Last Days Ministries. Jeff is currently providing leadership for YWAM Axiom and Axiom Global Monastic Community while giving shape and definition to an Urban Monastery in the Yale University town of New Haven, Connecticut. Jeff teaches extensively on various aspects of Intimacy with God, The Father Heart of God, The Spiritual Disciplines of Jesus, etc.. Jeff also adopted two brothers, Brandon and Patrick, almost ten years ago, who all currently reside in New Haven, CT.
God has blessed Roger and Deb with a life much different than they could have ever imagined. Both worked in healthcare for over 30 combined years as a Pharmacist and Medical Assistant when God called Roger back to Bible College. They have served in ministry ever since, with Roger teaching/preaching as a Lead Pastor in churches for over 10 years. They transitioned from church ministry to full- time mission work nine years ago when they partnered with Youth With A Mission (YWAM). Roger lead the Staff Care & Development team at the University of the Nations, Kona, Hawaii (YWAM’s largest training center) for 3 years. Roger & Deb’s focus has been to help others thrive by achieving & maintaining wellness – spiritual, physical, emotional & social. They also have a heart for the nations, having traveled to more than 50 countries in the last 10 years. Roger & Deb joined the Axiom community in 2012, recognizing the key to maintaining wellness is a close, intimate, daily walk with God. Their passion is to see people grow in their love relationship with Jesus so they can better love those around them. They lead out in the New Haven Community until moving to Montana in the summer of 2015 to establish an Axiom Community/Hub of Spiritual Rhythm and Rest. Forty acres, surrounded by wilderness, was purchased in 2016 and is currently being developed. Greg is one of the founders of the Society of St. Columba, a new monastic community on the south coast of the British Isles. The community seeks to model the monastic principles of St. Columba, prayer, work and reading. St Columba was one of the finest examples of a truly dynamic indigenous apostle expression of historic British & Irish monasticism that came to be known as Celtic Christianity. Greg, alongside the St. Columba community, has begun work on renovating an historic 23-acre organic farmstead at Chanctonbury, West Sussex in the British Isles. 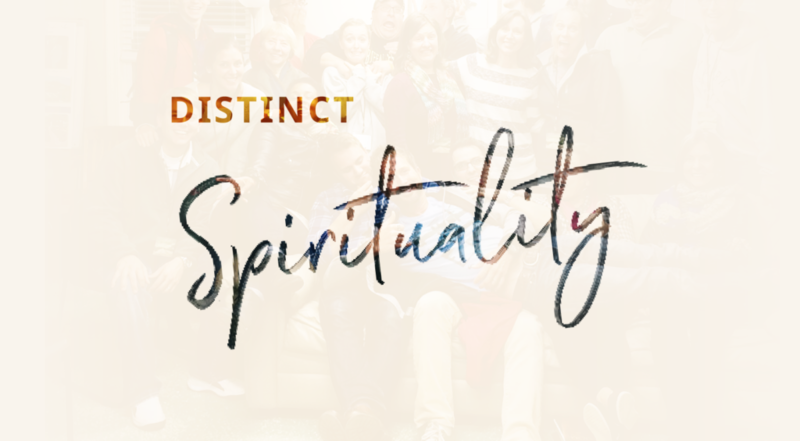 This new monastic foundation is a living expression of the principle of ‘Starting Again’ and rediscovering the vibrancy of Christian Spiritual practice and contemplation of the Creator. 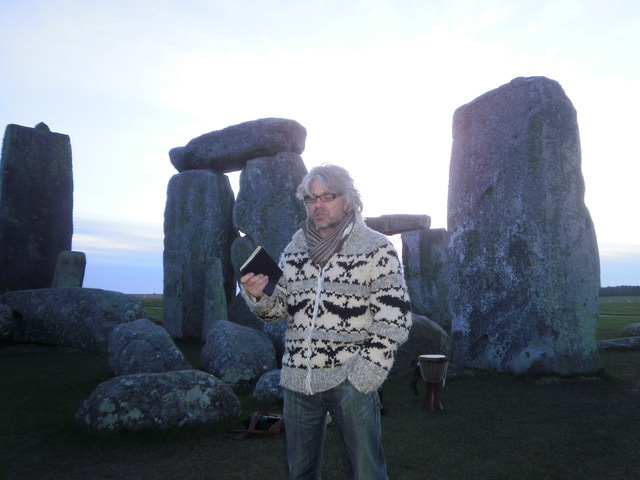 Greg holds an MA in Celtic Christianity, is a qualified spiritual director in the Franciscan tradition and is learning to be a shepherd of the sheep by working with The Wild Ones Flock of rare breed Manx Loaghtan, Shetland & Icelandic sheep. 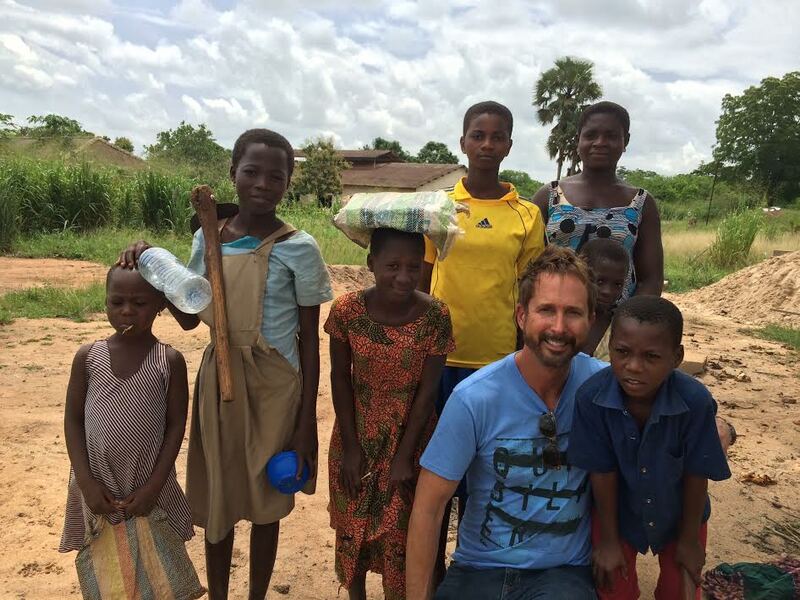 Greg continues to pursue God’s Justice on behalf of the poor, marginalized and forgotten communities across the world. As a maverick and visionary, Greg Valerio founded CRED Jewellery – the world’s first Fairtrade Jewellery company in 1996 and in 2004 became the first ethical jewellery business to offer ‘green’ (mercury-free) wedding rings. In 2011, after many years of campaigning, Greg was instrumental in seeing the first kilo bar of certified Fairtrade Gold come the markets. Currently he is working at peace building and mercury free mining in Democratic Republic of Congo, a Peace Gold programme designed specifically at restoring and healing ex-combatants from the war through responsible small-scale gold mining. Greg was awarded the Global Campaigner of the year 2011 by The Observer Newspaper Ethical Awards. Greg was honoured in 2016 with an MBE in the Queens New Year’s Honours list for his services to Fairtrade and artisanal gold mining communities in South America and Africa. Respected for his creativity and reviled for his compassion, the destinations Greg often visits are like apocalyptic scenes – Sierra Leone diamond mines, Congolese gold mines and Indian gemstone mines where adults and children worked knee-high in mud, exploited by local and international traders, a modern-day slavery of extreme proportions. Greg has confronted the industry giants and power brokers – to create a way for justice in jewellery – to pursue human rights for the local indigenous miners and their communities addressing poverty, health issues, empowering women, alleviating child labour and pursuing environmental justice for their polluted ecosystems. Greg is the author of Making Trouble, his personal story about fighting for justice in jewellery.